Gladiolus Sympathy Flower Arrangement. 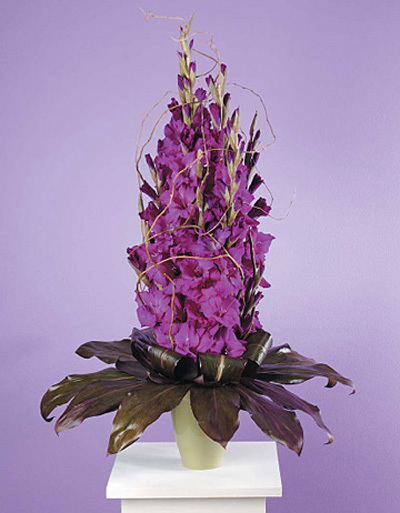 Order flowers for funerals and memorials with Four Seasons Flowers. Contact us with any questions you may have.